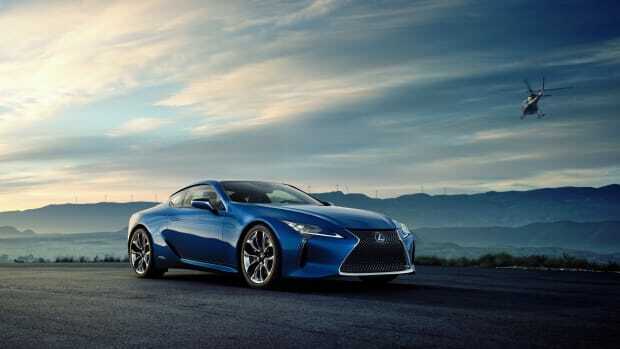 Lexus is calling the LC 500 the future of the brand and if this is where the company is headed then they can definitely take our hard-earned money. 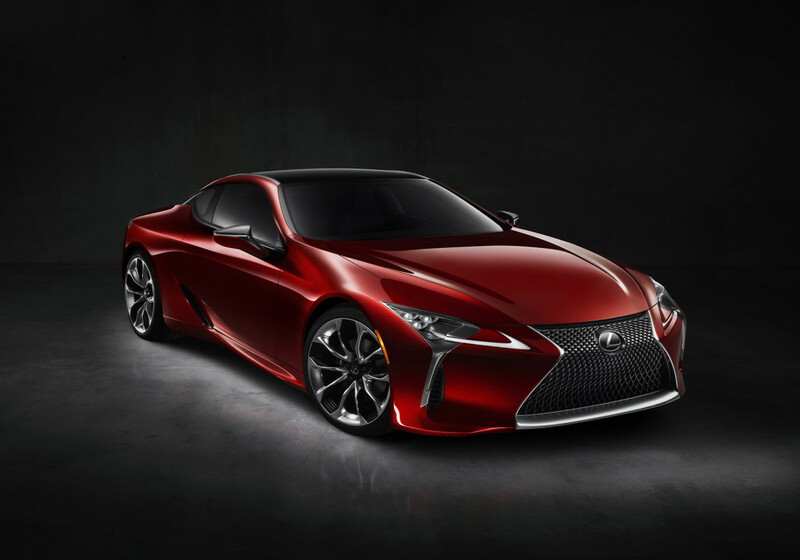 The new flagship coupe has been previewed in concept form in the last few years and the production model that debuted today is just as stunning and ready to take on its rival GTs in its category. 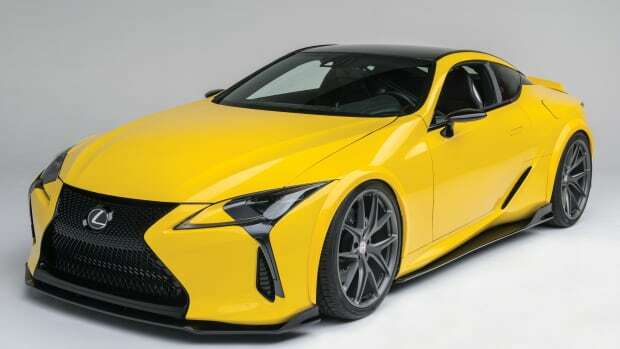 The car is powered by a 5.0L V8 that pushes out 467-hp and 389 lb-ft of torque and is matched with a 10-speed transmission and yes, it&apos;ll be rear wheel drive. 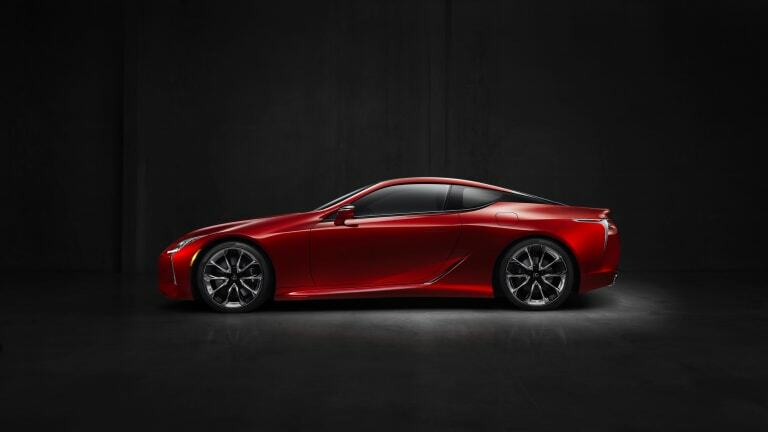 0-60 happens in 4.2 seconds and we can only imagine what an F model will bring to the table. As for the design of the car, it is definitely a sleeker interpretation of the current styling language, but still maintains those bold design cues that the brand is becoming known for. 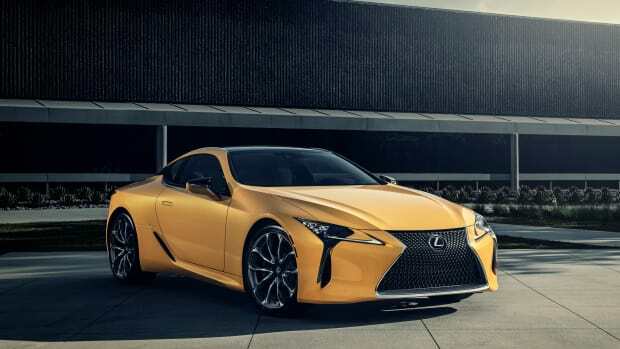 Other features include a new Triple LED headlamp unit, rear diffuser and available active spoiler, 20/21-inch forged aluminum wheel options, and a variety of interior options including their audiophile-grade Mark Levinson sound system.